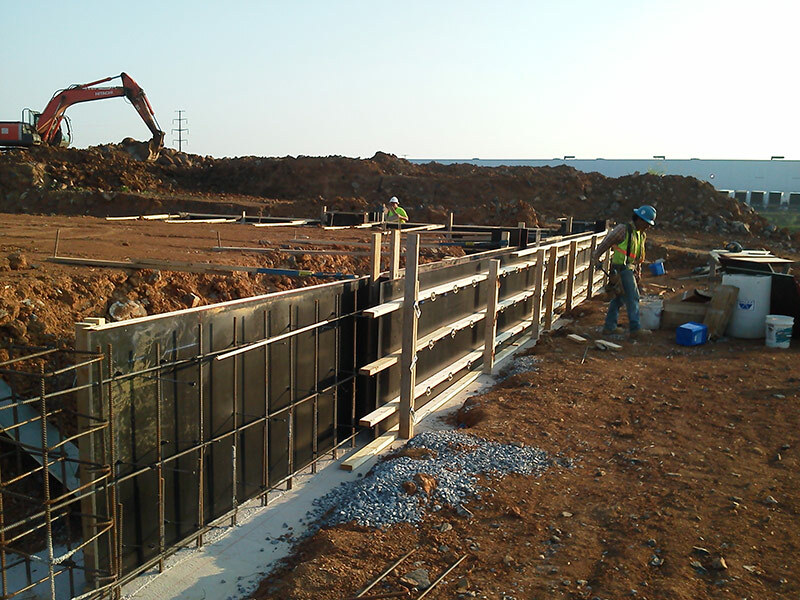 Architect: Bushey Feight Morin Architects, Inc.
General Contractor: Callas Contractors, Inc.
FedEx Freight is a new ground-up facility located in Hagerstown, Maryland. 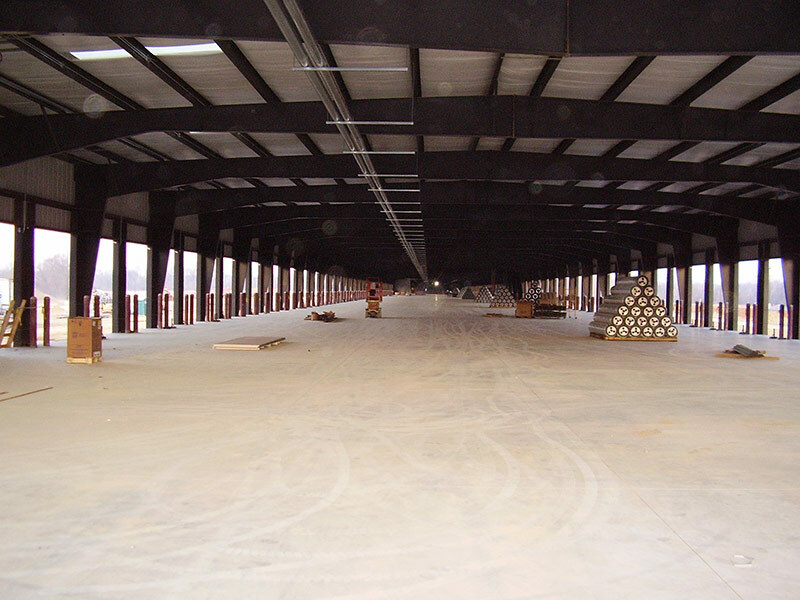 It consists of a 150,000 square foot terminal building, an 8,200 square foot tilt-up office wing, and a 16,000 square foot maintenance building. 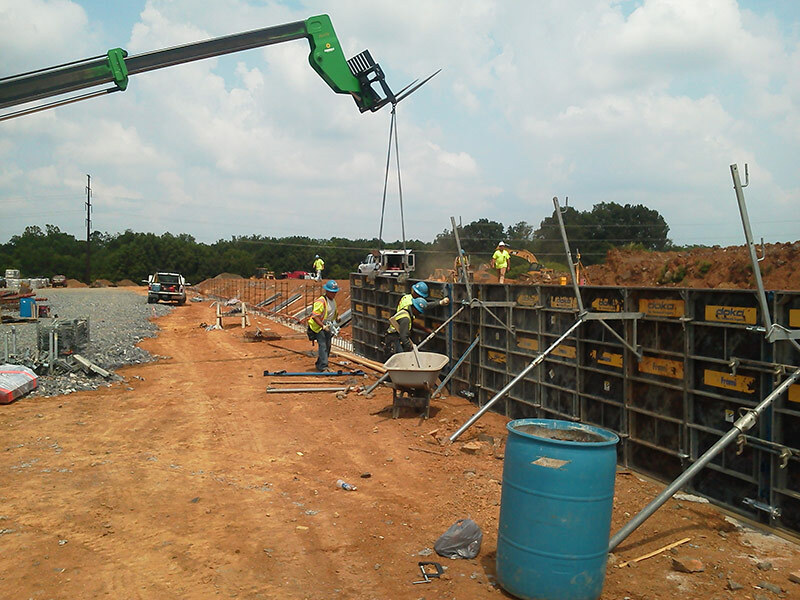 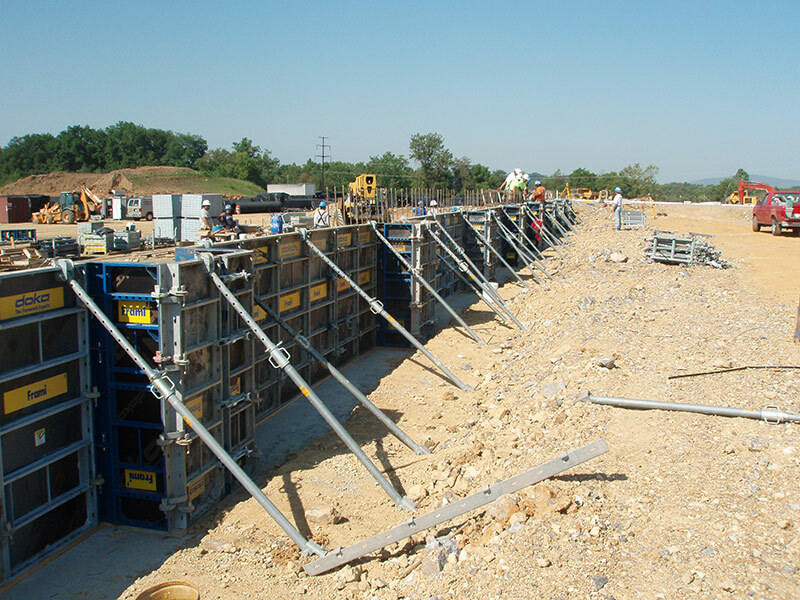 MK Concrete Construction handled all the foundations, slabs, tilt-walls, and site concrete on this project. 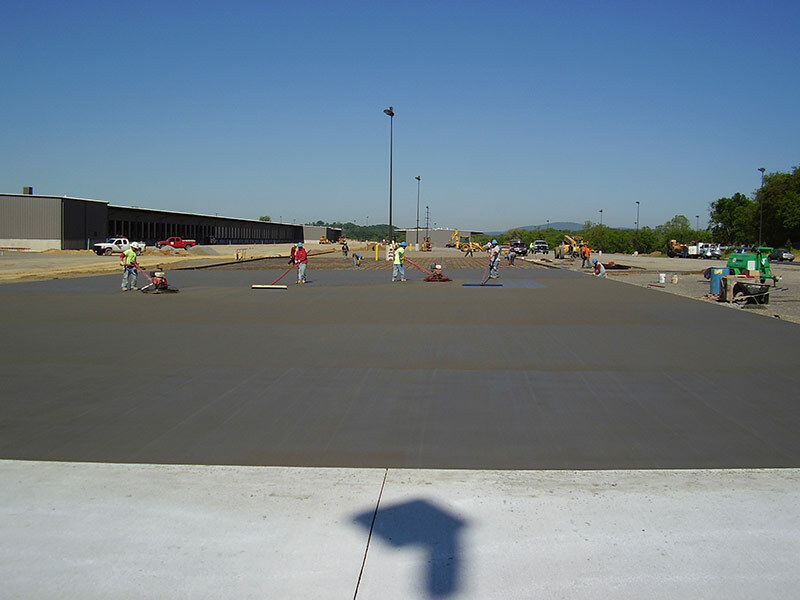 Site concrete included over 500,000 square feet of heavy duty concrete paving.